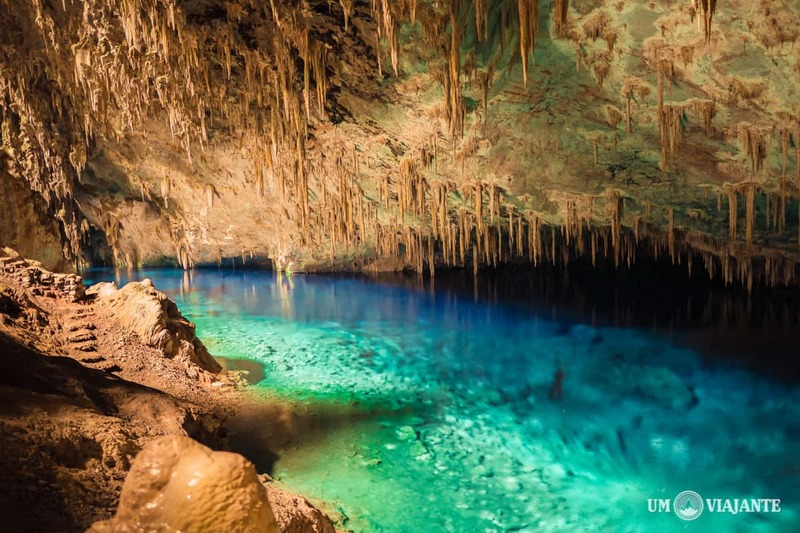 Considered one of the main touristic sites in Bonito, in the state of Mato Grosso do Sul, Gruta Lago Azul (Blue Lake Cave) is a spot that impresses and fascinates for its beauty. The visit to Gruta Lago Azul was the very first thing I did in Bonito. After having breakfast at the hotel, I was delivered the car that I used to go around the city, and also to reach all the touristic destinations – yes, this time I had a vehicle and it was my first time with a rented car. Later on, I’ll tell you how it was to travel with a rented car and go sightseeing in Bonito this way – I can tell you in advance that it was truly an adventure, boosted by the fact I was alone, but it was an inspiring feeling of freedom. Well, as soon as I got the car, I received a map and the first instructions of how to reach places and move around the city. I was a bit apprehensive at first, since I had no GPS or mobile internet signal. It didn’t take me too long to get used to the car and find out that everything in Bonito is extremely well signposted – it’s really hard to get lost, I could get by pretty well! 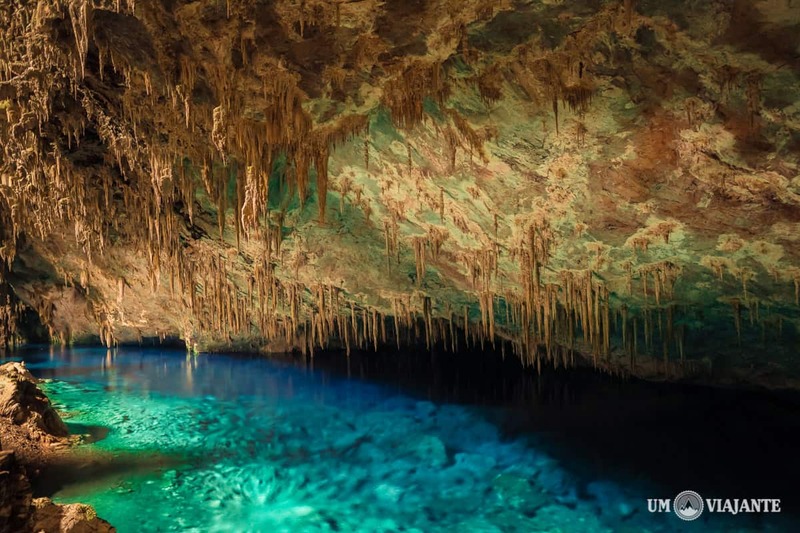 Gruta Lago Azul is around 20 kilometers far from the center of Bonito, in the Brazilian state of Mato Grosso do Sul. 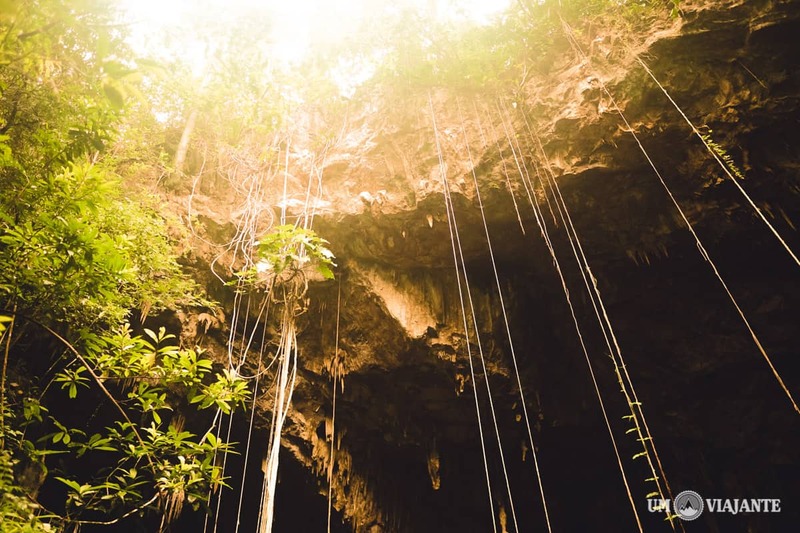 I was pretty excited to go on this tour, as I have visited similar caves in Chapada Diamantina – another stunning region that you can visit in Brazil. Just like every other attraction in Bonito, this tour is also very organized. To go on it, you must schedule your visit beforehand and get there right on time – otherwise you might miss your chance to visit the place! They’re very strict when controlling who goes into the cave due to preservation matters. I arrived at the cave at the scheduled time and, as soon as the group gathered, a local guide gave us the first instructions and the safety equipment – to visit the cave you must wear a hood and a hard hat. We started off by walking through the woods until we started going downwards to the famous Lago Azul – which was piece of cake. The descent is long, which makes it harder on the way back, obviously. But nothing you can’t handle, I guarantee. Because it had rained, the steps were wet and it was necessary to pay attention not to slip. There’s no steady handrail, but there’s a cable you can hold onto and the guide always reminded us of how important it was to do so. Once again, I had the privilege to see up close such an amazing masterpiece of nature. The color of the lake is absolutely impressive. I took a few pictures and spent the rest of the time admiring the area and trying really hard to make my eyes understand how deep the lake was. The intense and crystal-like blue color of the water reveals the stones at the bottom, though it’s difficult to measure what exactly we’re seeing when you’re in there. Since the cave is dark, it’s important to set up your camera very well (adjusting the ISO or exposure time) to get good pictures. And I’ll tell you something: getting a portrait in front of the lake is no easy task. It’s worth taking one or two, and then just enjoy the place. I could see people there who spent their whole time trying to get pictures of themselves, just to find themselves frustrated with the results. It’s really challenging to take good pictures when there’s little light, but you shouldn’t invest all your time on that and forget to enjoy the sight, you know? 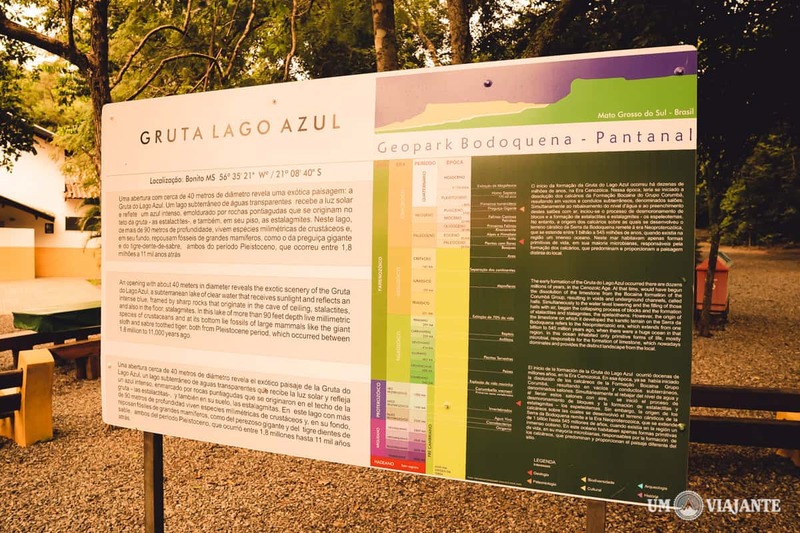 Besides its contagious beauty, Gruta Lago Azul has some interesting facts that makes it even more special. 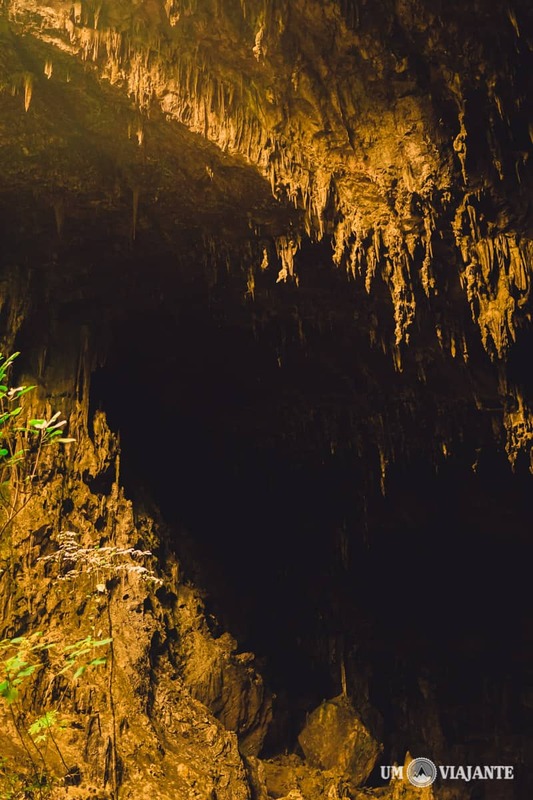 I was told there that, since 1978, the Cave has been declared a Natural Monument by IPHAN, the National Historic and Artistic Heritage Institute. The access control in the cave is extremely strict, each group being limited to no more than 15 people (that’s why it’s so important to schedule your visit in advance). Even now, no one really knows how deep Lago Azul is, but it’s known to be over 87 meters deep – the lowest spot someone has ever reached there. At the bottom of the lake, fossils of pre-historic animals have already been found, among them a giant sloth and a saber tooth tiger – fossils that are still all the way down there.
. Remember to take insect repellent with you, or mosquitoes may attack on the way through the woods!
. Consider around 2 hours for this tour, it shouldn’t take longer than that. 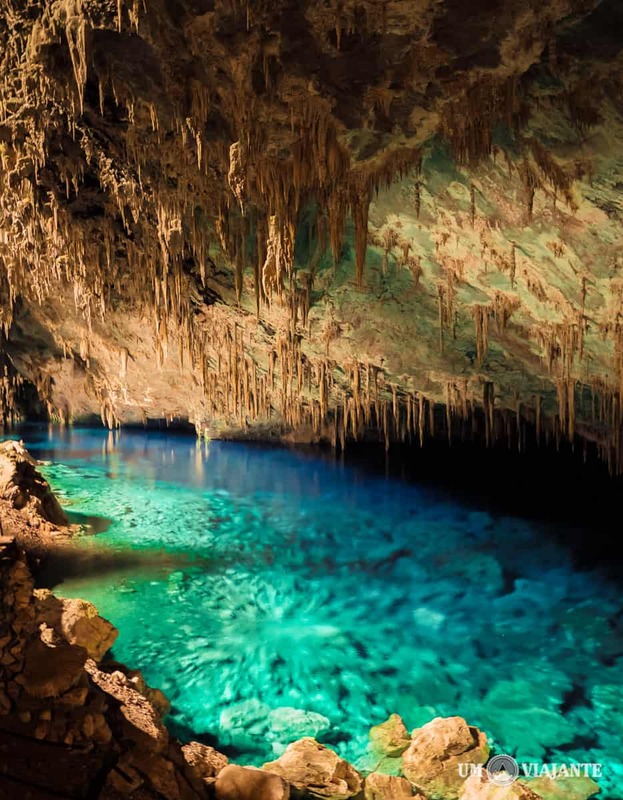 A great alternative is to also schedule a visit to Gruta São Miguel, which is pretty near. The price of the tours in Bonito are standardized, so you’ll always find the same price in every agency. The price tends to change between high and low seasons. On high season, it comes up to around BRL 75.00 per visitor, and on low season it comes down to BRL 50.00. 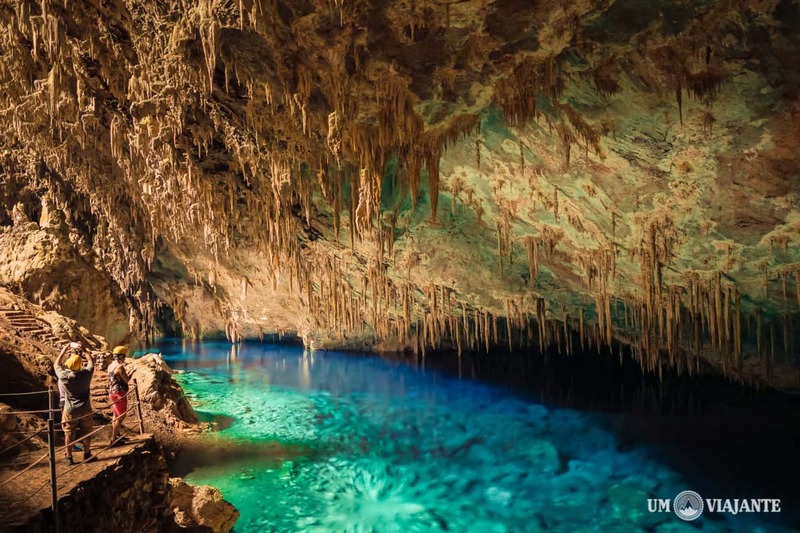 As I mentioned before, Gruta Lago Azul is located at about 20 kilometers far from the center of Bonito, taking the main square as a reference. Keep going ahead and pay attention to the signposting. The signs will show the way to Gruta Lago Azul and also Gruta São Miguel. You must turn left at the exact point where there’s a big tree in the middle of the road – it’s pretty easy to identify. 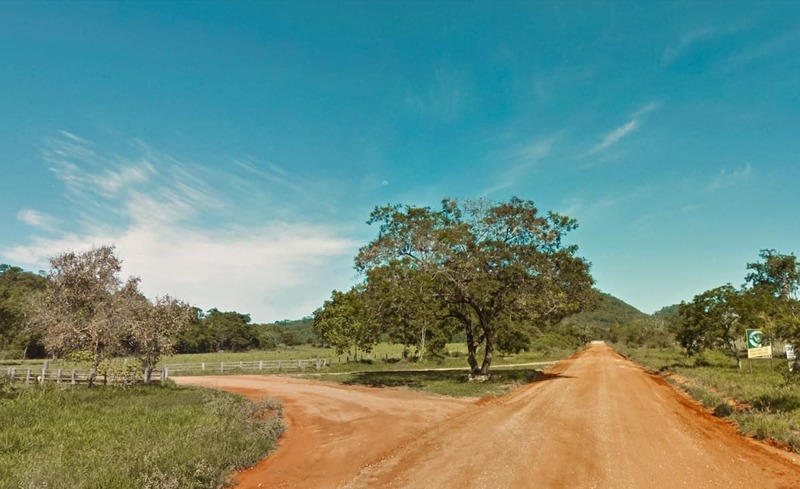 Following the road, you’ll pass the entrance to a farm where Gruta de São Miguel is located. The entrance to Gruta Lago Azul is a bit further. You can check the route on the map below. You can also access the map here: Gruta Lago Azul map. 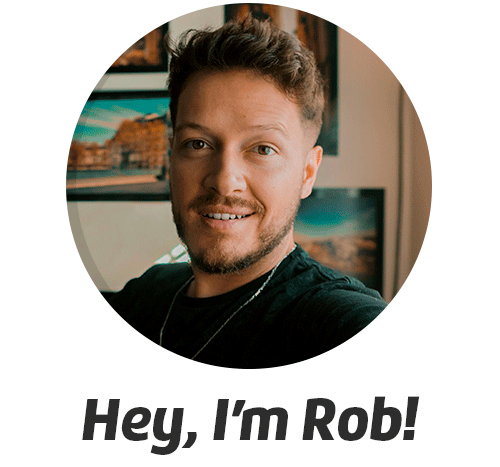 If you’re looking for a good hotel in Bonito, I suggest you check out booking.com, one of the best websites to book your hotel in Brazil. 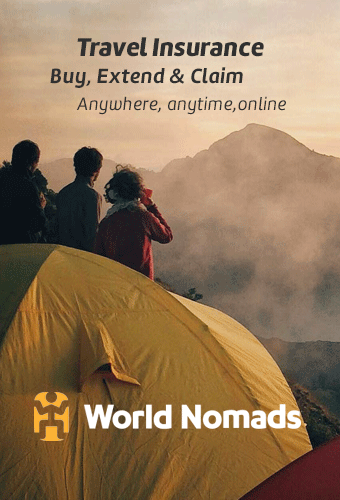 Besides booking your accommodation with safety, on Booking you can find offers and the best prices. Keep in mind that when you make your reservation using the links from the blog, you’re helping me without spending a single dime in exchange. 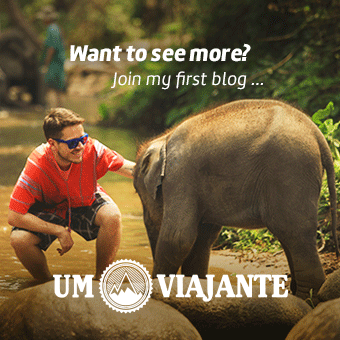 I hope you liked this post, and keep following the trip through Bonito. 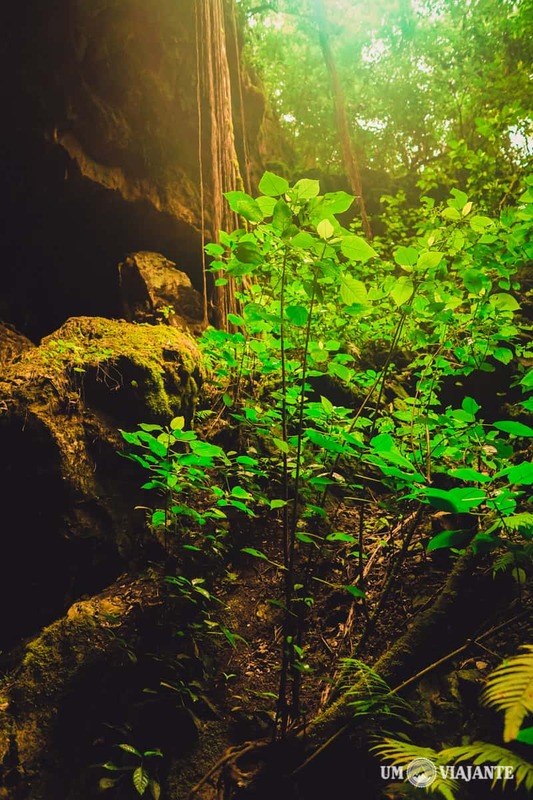 If you’ve been to Gruta Lago Azul, or if you have any questions, feel free to leave a commentary on this post. Thank you and see you soon!